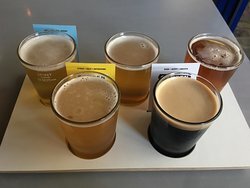 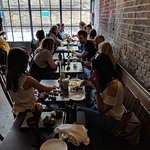 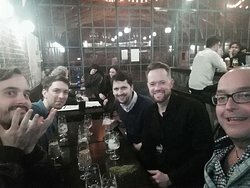 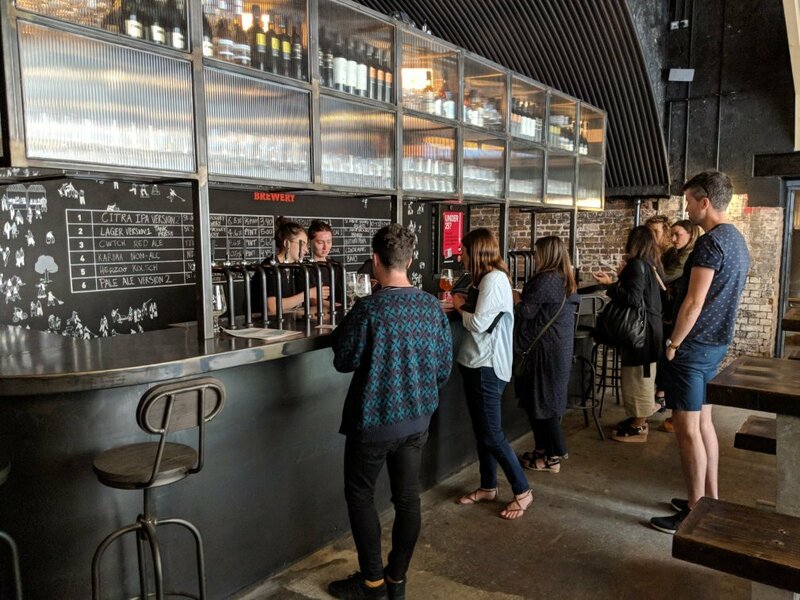 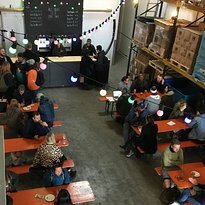 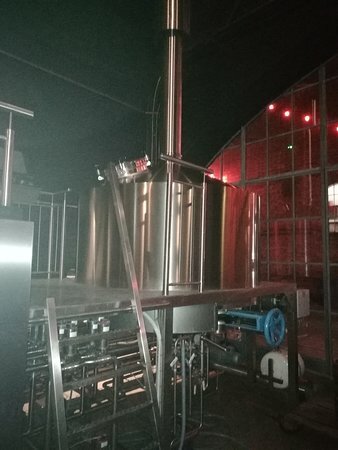 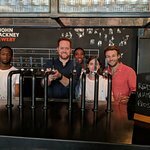 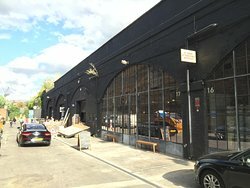 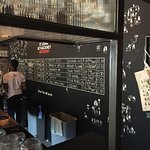 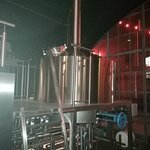 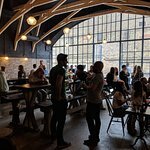 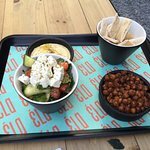 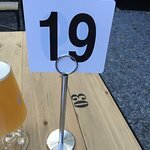 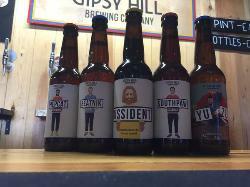 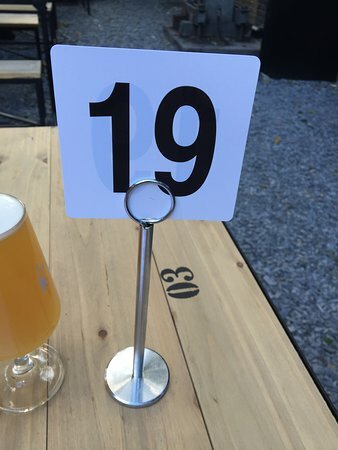 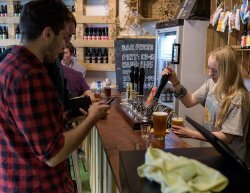 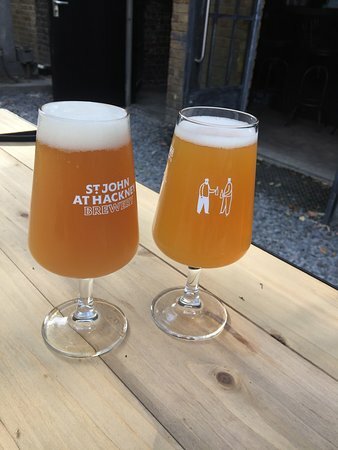 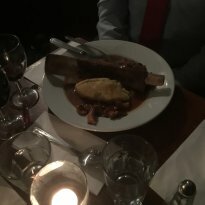 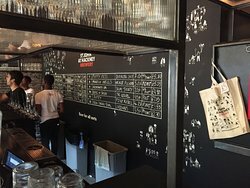 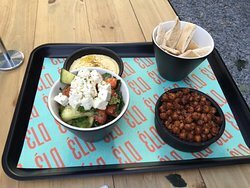 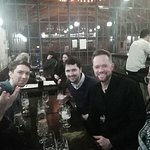 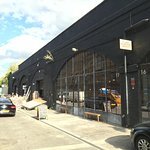 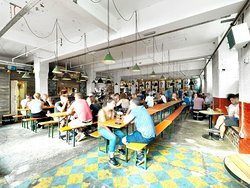 I recently visited this new brewery and taproom in Hackney - it is well worth traveling to as the beer is great and atmosphere is trendy but relaxed. 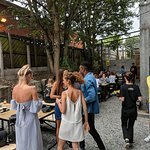 The beer garden is second to none in the area - especially on a sunny day! 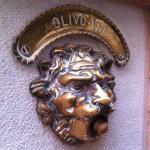 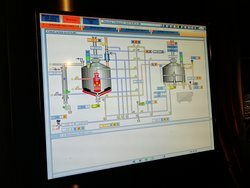 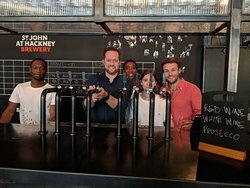 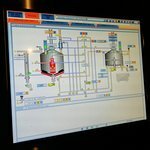 Get quick answers from St John At Hackney Brewery staff and past visitors.